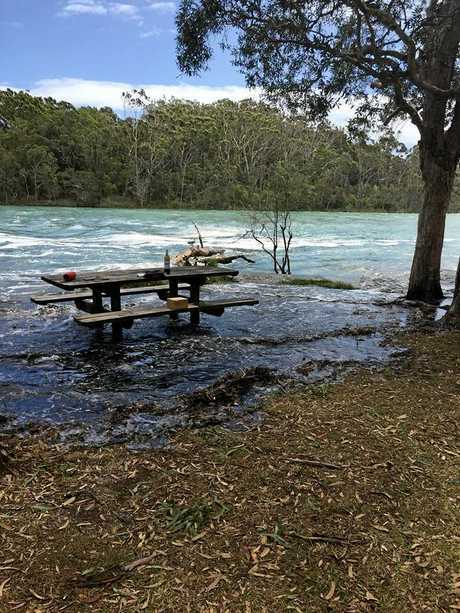 A COMMUNITY working group will be formed to guide the management of Woolgoolga Lake. More than 80 people attended a public meeting on Tuesday morning with Bill Buckless one of the main instigators. "To set the record straight and for transparency I will be 90-years-old in August this year and my two compatriots are also in their 80s," Mr Buckless said. 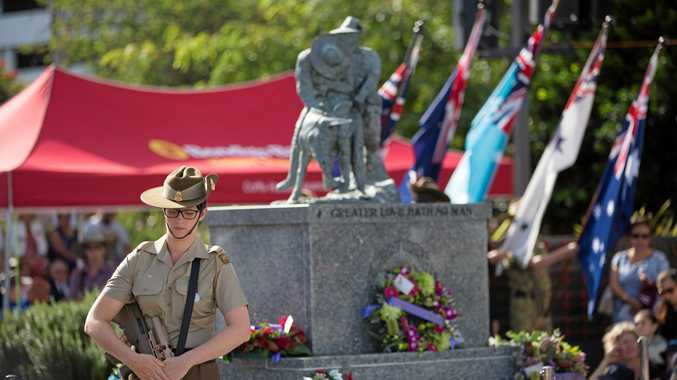 "We are not doing this for us, we are doing it for Woolgoolga, for you, for your children and your grandchildren," he wrote in an open letter shared widely on Facebook. It's a long standing, complicated issue with concerns ranging from flooding to reduced flows and poor water quality while some remember the 'good old days' when they learnt to swim or went water skiing there. Woolgoolga Lake is an Intermittently Closed and Open Lake or Lagoon (ICOLL). ICOLLs are sensitive and highly dynamic and subject to physical changes, particularly around the entrances. Deputy Mayor Tegan Swan was at the public meeting and was delighted to see so many people there. "It's been a concern for a number of years and there's been a number of attempts to get a working group up and running but as these things happen it's lost traction," Cr Swan said. The working group could potentially take the form of a council advisory committee. "I didn't go to take leadership of this project. People want to form a working group and I will help facilitate those first steps. It was fabulous to see so many people there - it shows the lake is a real priority for the community," she said. "People often say 'let's just do something' but we can't just jump in and go nuts. That could just compound the problem. "There's no real history of exactly how we even got to this point. We need to look at how we did get here, what are the priorities, and how we can achieve the best outcome by getting everybody to the table." Coffs Harbour City Council Director Sustainable Infrastructure Mick Raby says it's a common misconception that ICOLLs should be opened up early or at a low water level to let marine water in to flush the lake. 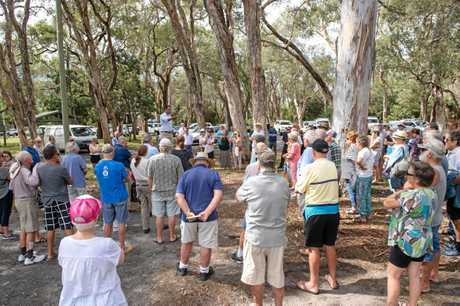 "I clearly understand, that based on information provided to council over the past few years, that Woolgoolga Lake once operated very differently than it does today," Mr Raby said. 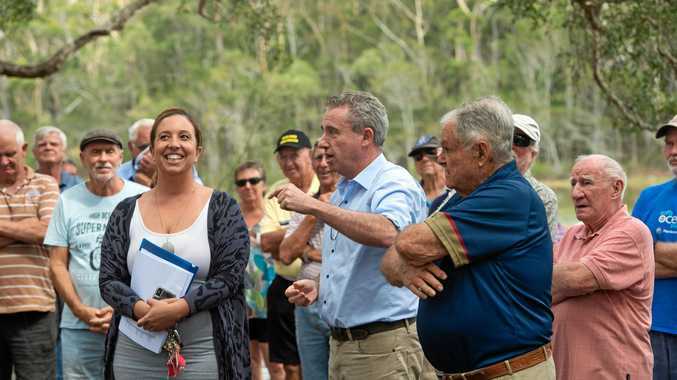 "That change is a very natural consequence of severely changed rainfall patterns that have similarly affected other waterways such as Coffs Creek," he said.